against anything. Ever. Simple, right..? Loving all your outfits in your blog! You pull off the most minimalistic pieces of clothing so well! Please check out my blog and leave a comment, would appreciate the support! I love this, I need more white in my wardrobe!! 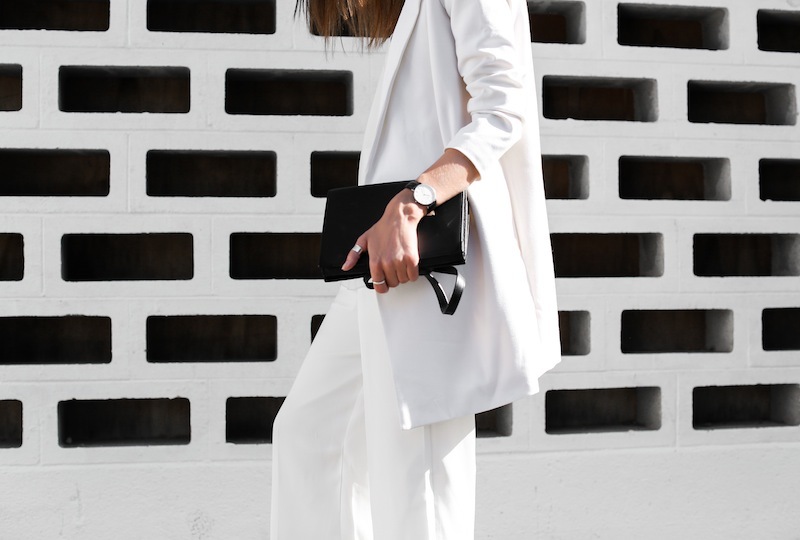 love the oversized all white, and the longer culottes – especially how you made it look casual! 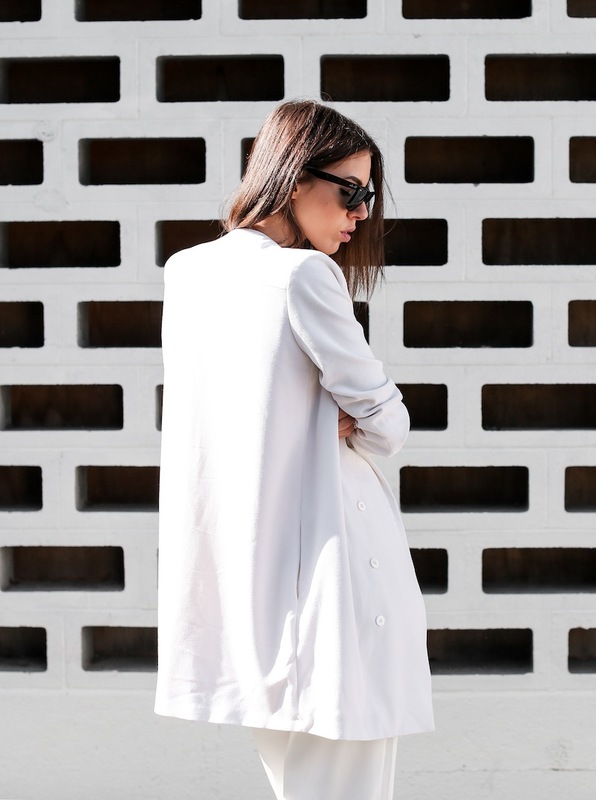 Wauw in love with this oversized outfit! That blazer, uh! I love blazers that are longer in length. So perfect, great find. brilliant look. clean crisp and cool. Perfect as always! Love this clean look so much! 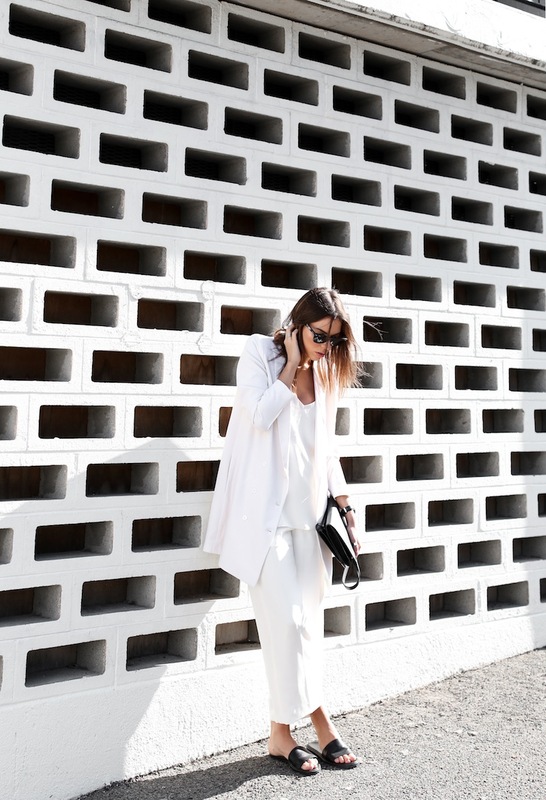 You look great in this total white look! Another perfect outfit! The length of that blazer is perfect!